Kincraig Construction is a Camberley based refurbishment specialist contractor covering the Surrey, Hampshire and Berkshire areas. The majority of works covered out by Kincraig is through social housing contracts with local authorities. 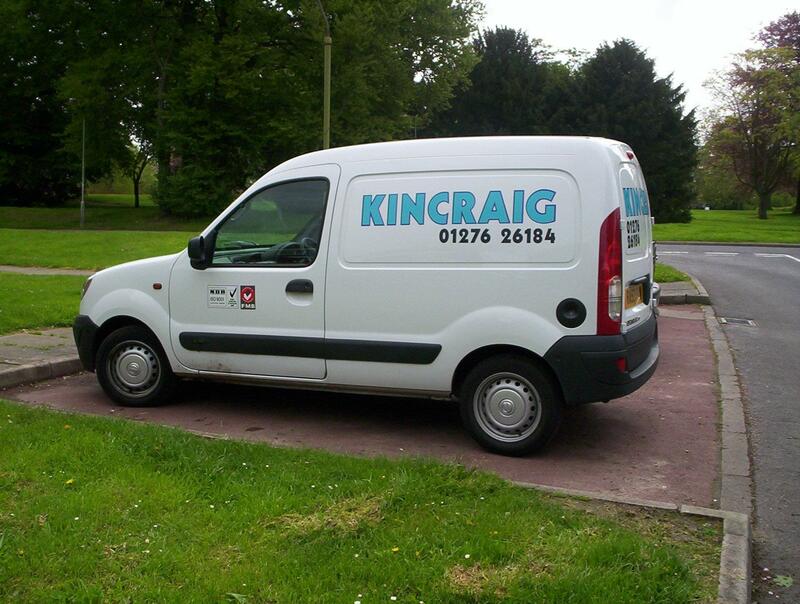 Kincraig is small company consisting of less than 100 employees in total. We currently have three large clients for social housing contracts and have continual interest with private properties. The ranges in cost of different contracts are numerous; please contact us to find out more or if you have any questions.